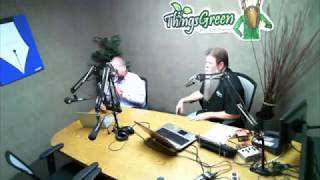 Tony Solazzo of easyMedicare.com joins Nick Federoff of "Things Green" radio show to discuss Hurricane Irma and how it impacted the state of Florida. 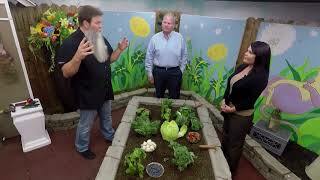 Nick Federoff of "Things Green" shows viewers the simplicity of gardening and why it's healthier to eat fruits and vegetables from your own garden. 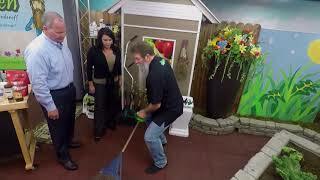 Tony Solazzo of easyMedicare.com joins Nick Federoff of "Things Green" to learn about the importance of properly utilizing gardening tools. 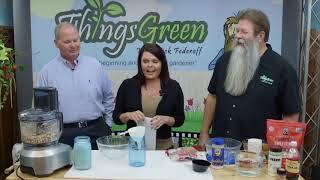 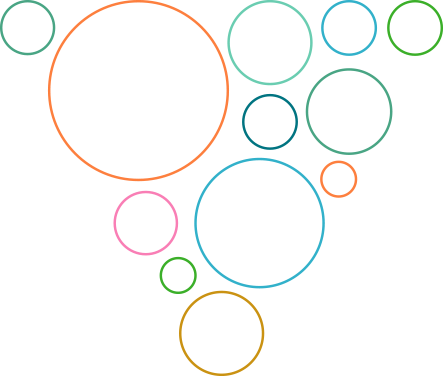 Join Nick Federoff of "Things Green" Tony Solazzo of easyMedicare.com and Doctor Christy Berry to learn how to make your very own Almond Milk! 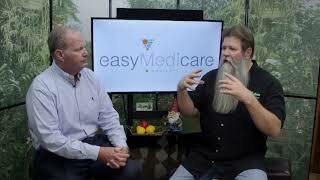 easyMedicare.com's Tony Solazzo was featured on Nick Federoff's "Things Green" television show discussing the importance of Medicare.